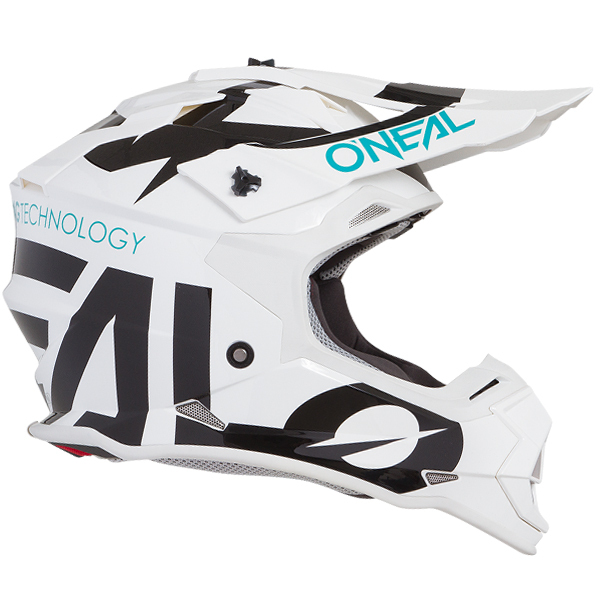 The ONeal 2 series helmet is sure to get you noticed, covered in big bold graphics that stand up and scream. 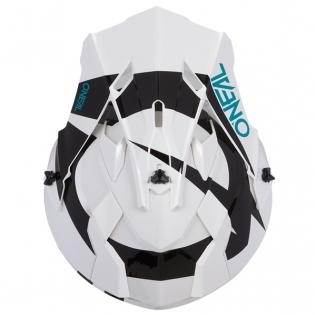 All the look of a pro at a fraction of the price! The 2 series is the perfect fit for the weekend warrior out for a play ride. When it comes to protection and safety, trust the company that’s been producing protective equipment for over 40 years, trust ONeal. 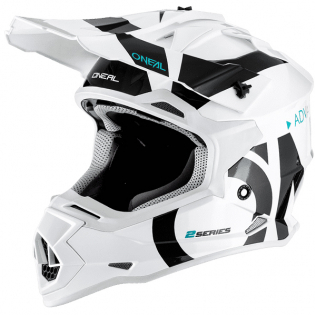 The 2019 O’Neal 2 Series Helmet comes in different colorways with bold designs that will surely turn some heads. 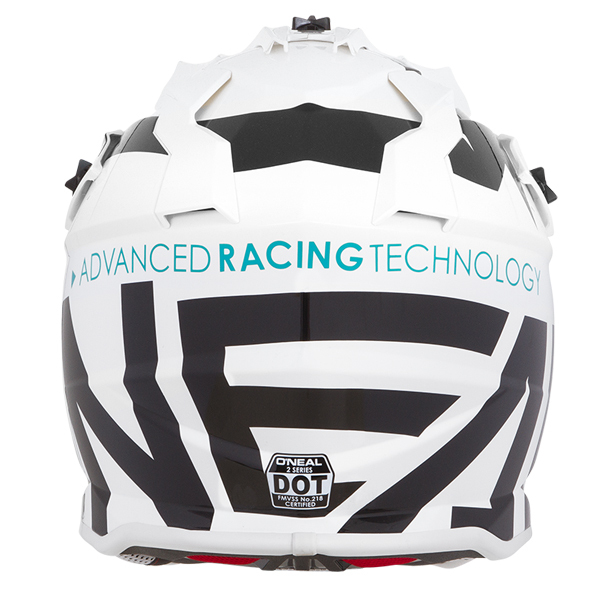 Written across the top of the helmet is the 2 Series logo. 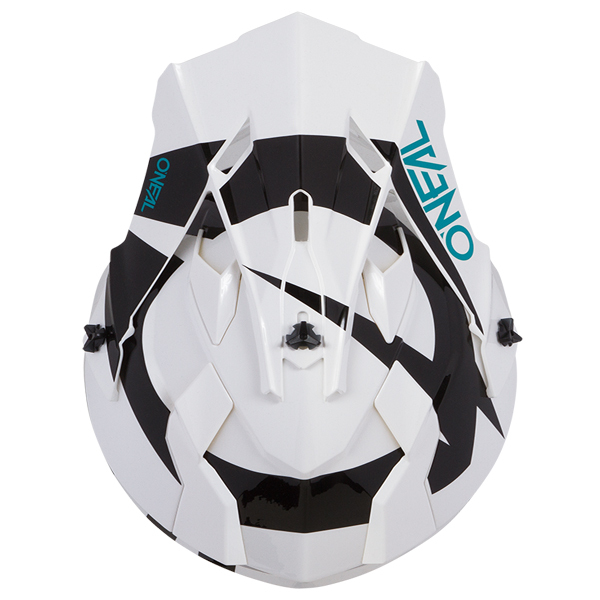 The clear coated graphics resist sun damage and peeling. Overall, the design of the 2019 2 Series helmet is sharp and the colors are crisp.